Non-disclosure agreements, known colloquially as 'gagging orders', are legally binding contracts that prevent a person from disclosing certain information. 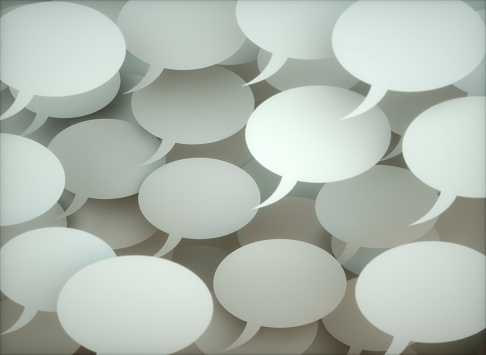 The confidentiality agreements are often used by employers to protect trade secrets and are widely used in the business sphere; government guidance says they can be used when sharing ideas with potential investors or financial advisers. They can range from one paragraph in length to many pages depending on what they're being used for, and once signed can last indefinitely unless otherwise stated. If a non-disclosure agreement is broken, consequences can include being sued and even injuncted. 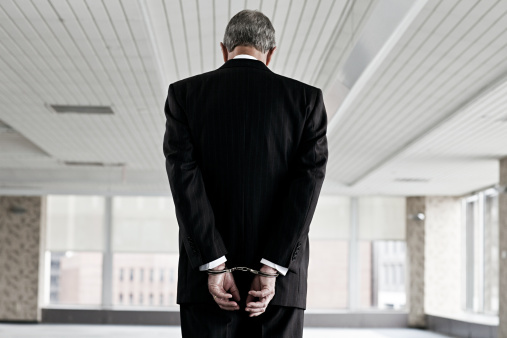 If the injunction is broken, you could face a prison sentence for being in contempt of court. Why are NDAs in the news? Arcadia boss Philip Green was granted an injunction to stop a story about alleged sexual harassment and racial abuse from being published, but Lord Peter Hain named him using parliamentary privilege. It is believed the five alleged victims in the case signed non-disclosure agreements as part of a settlement deal, which included "substantial payouts", according to a High Court ruling. After the news emerged, Theresa May said she would look into improving regulation around non-disclosure agreements, claiming it was "clear" that "some employers are using them unethically". Labour MP Jess Phillips announced she was willing to use Parliamentary privilege to reveal the identity of the businessman at the centre of the allegations. She wrote on Twitter that she was "sick of seeing unequal arms used to silence [the] vulnerable in our courts," adding that "riches cannot mean impunity." Can they be used to cover up criminal activity? At the moment there are no restrictions on what can be covered by an NDA. "NDAs can be entered into to cover whatever, and that will be the position until the law changes," Josephine Van Lierop, a principal lawyer at Slater + Gordon Lawyers, told talkRADIO. "There are considerations being given to this in Parliament at the moment under the context of sexual harassment cases and the #MeToo movement. 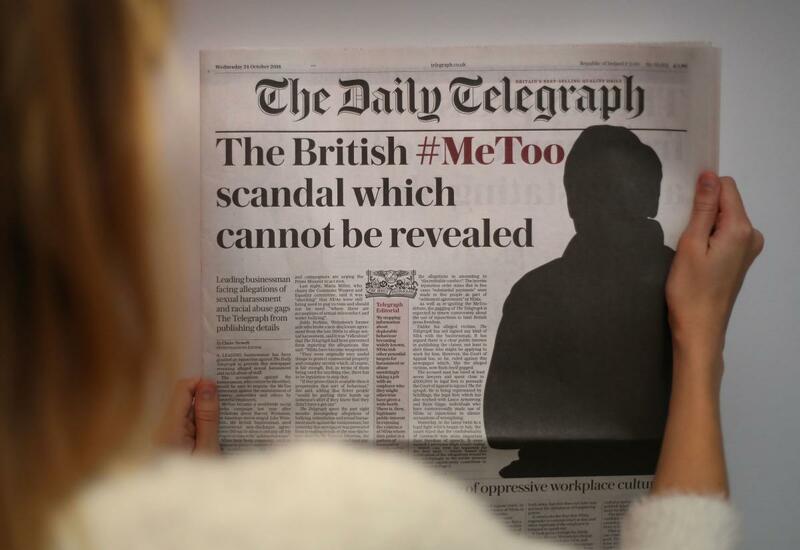 "The Equality and Human Rights Commission have looked into a whole host of why we have a massive problem with sexual harassment allegations in the UK, and one of the things they think is contributing to the problem is NDAs." Ms Van Lierop said the Equality and Human Rights Commission were now looking at what can and cannot be agreed under a non-disclosure agreement, including sexual assault. "One of the things they’re looking at is if there’s been a sexual assault, i.e a criminal allegation made, that you can’t have an NDA to prevent disclosure of that to the police, but that’s not the current position in law." Who can you speak to after signing an NDA? Despite signing a legal document to say you won't talk to anyone about the information set out in the NDA, there are some exceptions. Some NDA agreements will allow you to speak to your immediate family, spouse, therapist and even the taxman. "If you think about the idea of a settlement, if you’re married, and all of a sudden you’ve got £50,000 in your bank account and you need to be able to explain to your partner where that’s come from," Ms Van Lierop said. "Also things like authorities, like HMRC, you need to be able to disclose where you’re getting compensation from." Ms Van Lierop explained that lawyers were able to look over the terms of a non-disclosure agreement and analyse whether they were "reasonable or not". "Our position on NDAs is we would not want to prevent somebody from talking to their legal advisors, depending on the circumstances maybe to talk to their medical team, because you can imagine somebody might have gone through a traumatic incident, they’ve signed up to an NDA but they might need to get therapy," she said. 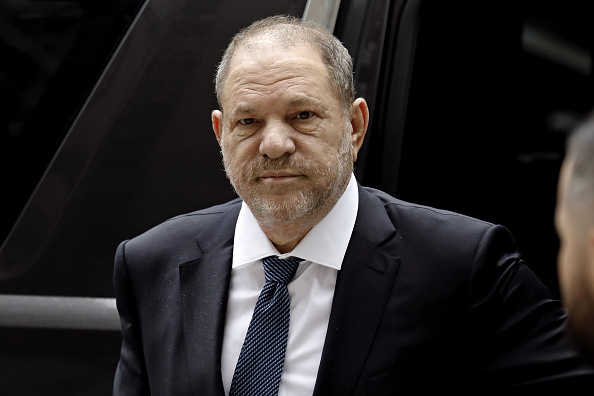 Film mogul Harvey Weinstein deployed non-disclosure agreements to keep alleged victims quiet.